One of the most interesting ICOs that had been announced for 2018 had been the Kodak ICO, but even though it should have taken place in January, it had been postponed. We’ve talked earlier this year about the Kodak ICO and mentioned some of the key interesting features it will have. The make some briefings, Kodak had been working with WENN Digital in order to develop a cryptocurrency designed especially for people passionate about photography, both professionals, and amateurs. The key issue the company spotted was related to copyrights and this is the main functionality of the KodakCoin. To give you just a number so you will manage to understand the size of the industry, just in 2017 over 1.2 trillion photos had been uploaded on the internet, most of them without a copyright holder. That means, even though some of those photos are being used this year, their owner does not take any credit. The information comes from WENN Digital and had been reported recently by ccn.com. The CEO of the company, Jan Deneke, had given some insights of the token sales and mentioned that the price of one coin will be set at $1. Also, because of the recent turmoil, he had stated that the operation will comply with the SEC regulation. Recently, the US financial watchdog had turned its focus on ICOs, leading to more caution from ICO initiators. Most of them are beginning to take into account the legislation related to security issuance, which could prevent some sanctions in the future. It seems like some of the companies from the cryptocurrency industry want digital coins to be regulated as securities. We’ve seen that in the case of CryptoUK, who wants to be regulated by the FCA, the main financial supervisor of the United Kingdom. The decision had not been taken yet, so anything can happen. Another thing worth to mention is that the procedures are not evolving at the same pace in all countries. This could pose some issues to those ICOs that want to operate on an international level. There are also signs from brokers who want cryptocurrency regulation. Overall, it looks like ICOs will become a legitimate investment and maybe that could be the reason why Kodak had postponed its ICO until now. 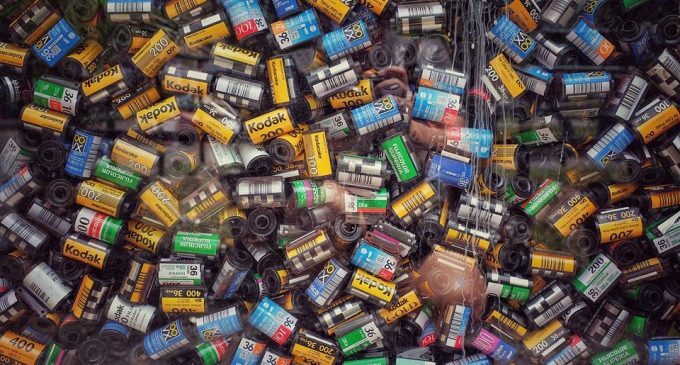 The operation will be profitable for Kodak, as it will receive stocks at WENN Digital, KodakCoins, licensing fee of $750,000 and other undisclosed bonuses, depending on the performance of the ICO.